The Kress Inn is owned and operated by St. Norbert College, and is open to the public. 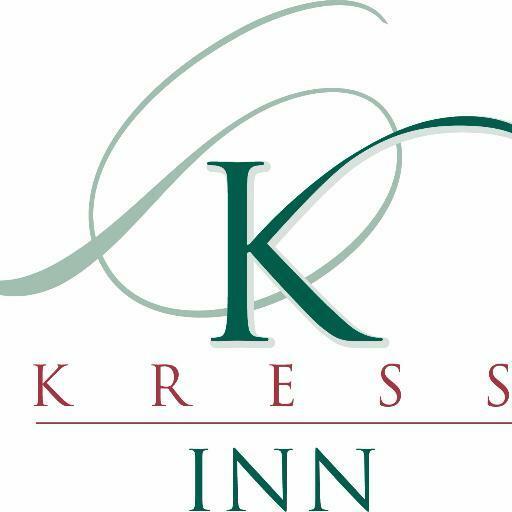 The Kress opened its doors in June of 2001, and has 46 spacious and well-appointed suites. We cater to today's business and leisure traveler. All suites offer the amenities that guests have come to expect, including complimentary wired and wireless internet, microwave, refrigerator, coffeemaker, iron and ironing board, hair dryer, spacious workspace, cable television with HBO and two-line guest room telephones. Item is available for pickup in ESCANABA or mailout anywhere! No cash back. No cash value. No credit given. 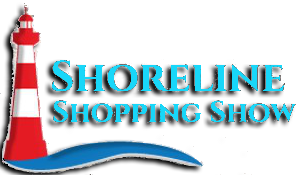 Customers may buy and use one per visit. Expires 6/30/20 Excludes Saturday night stays.